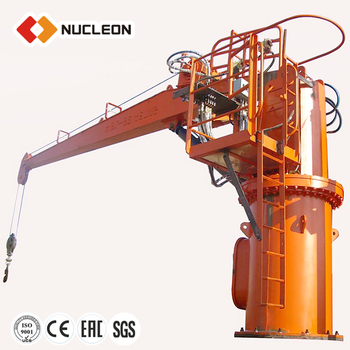 Nucleon Small Material Deck Lifting Crane / Boat Lifting Crane is a kind of ship deck machinery, used to goods loading and unloading. 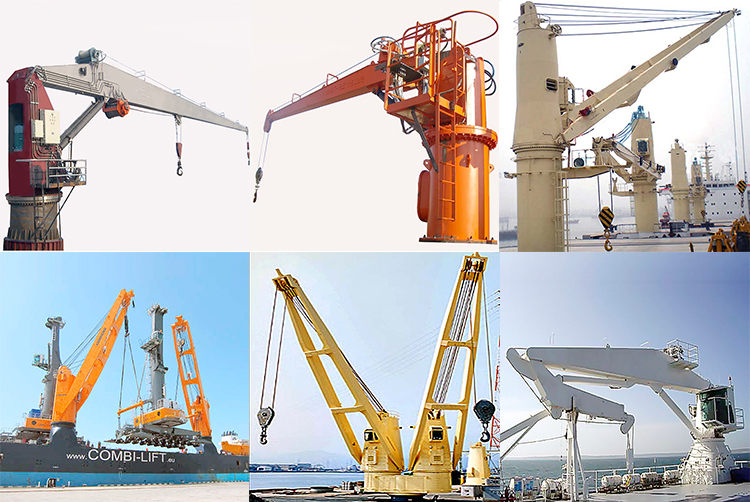 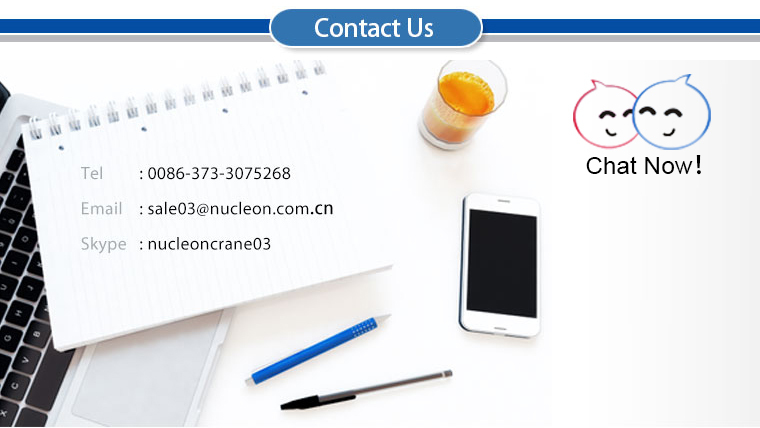 Nucleon Small Material Deck Lifting Crane / Boat Lifting Crane structure is compact which makes the ship deck area more avaliable. 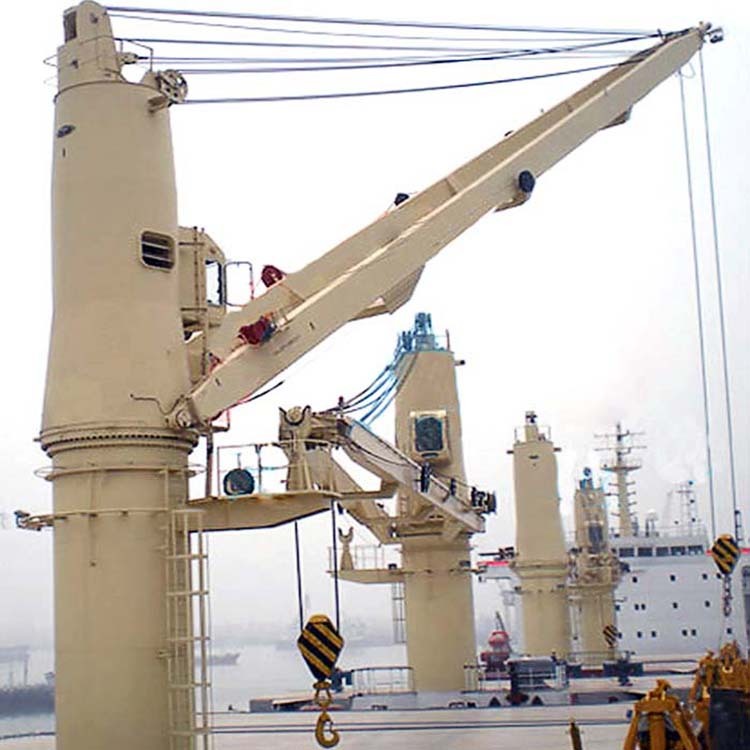 The influence to sign of fore bridge upstair is small. 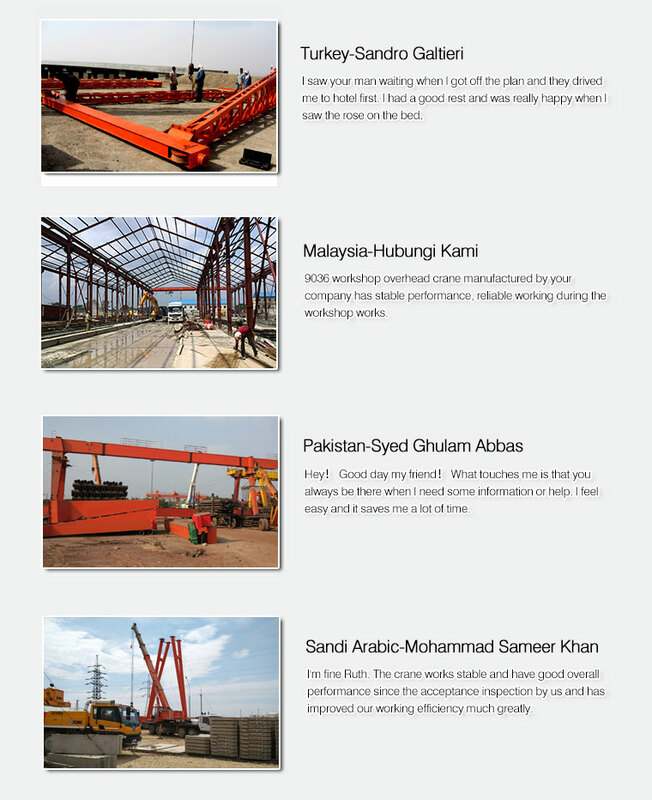 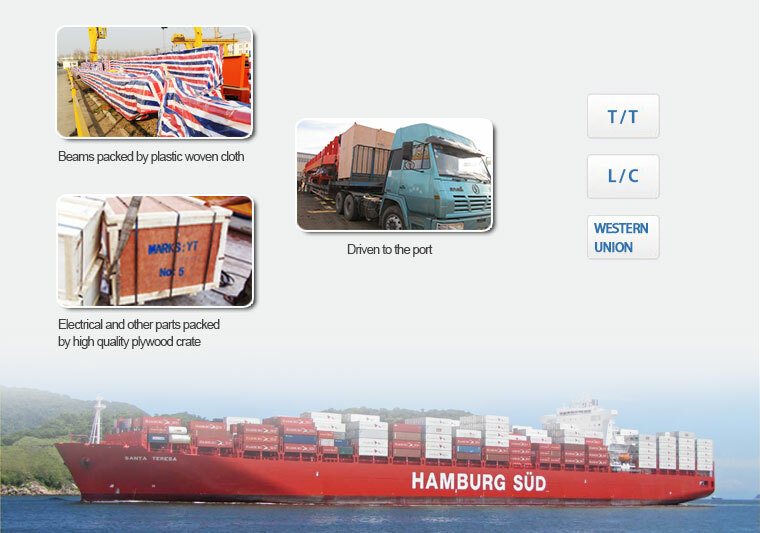 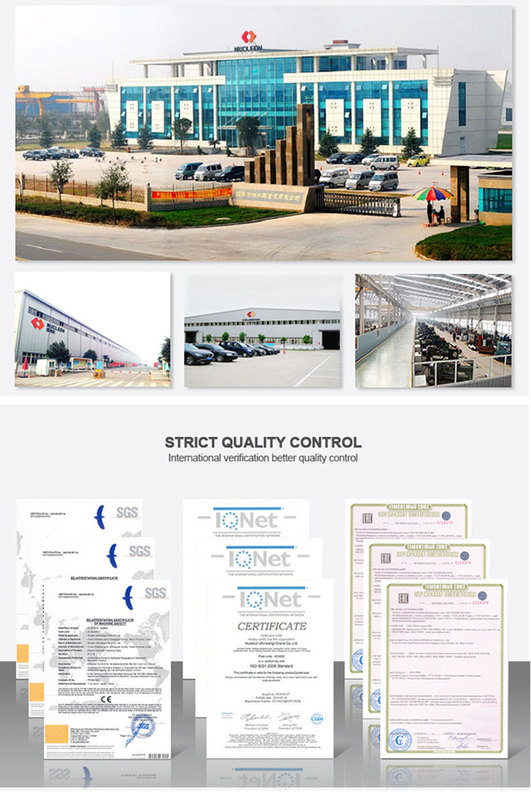 The operation is easy, high efficiency, loading fast and no preparations before work and with wide aplication. 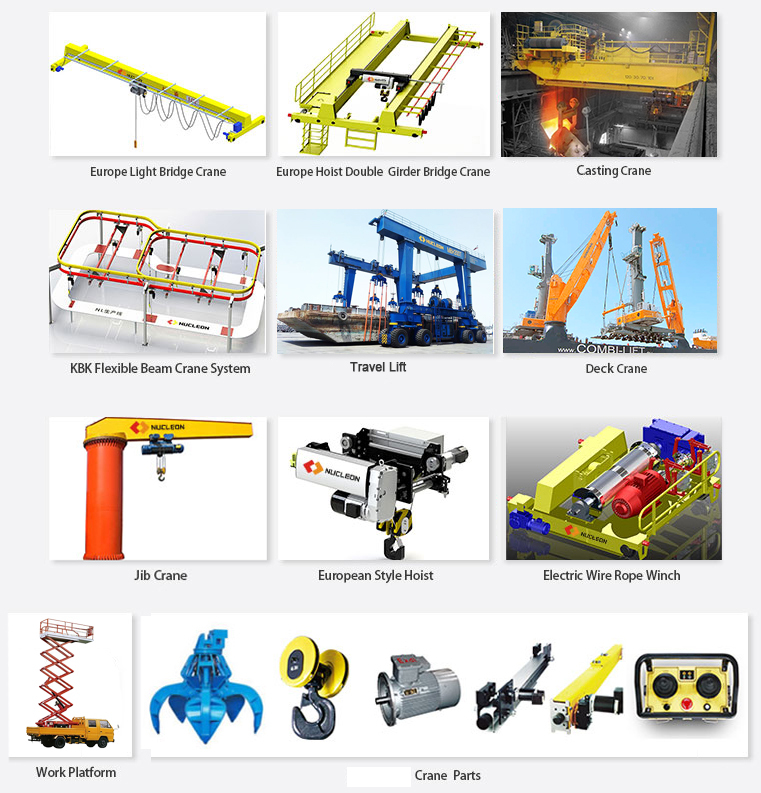 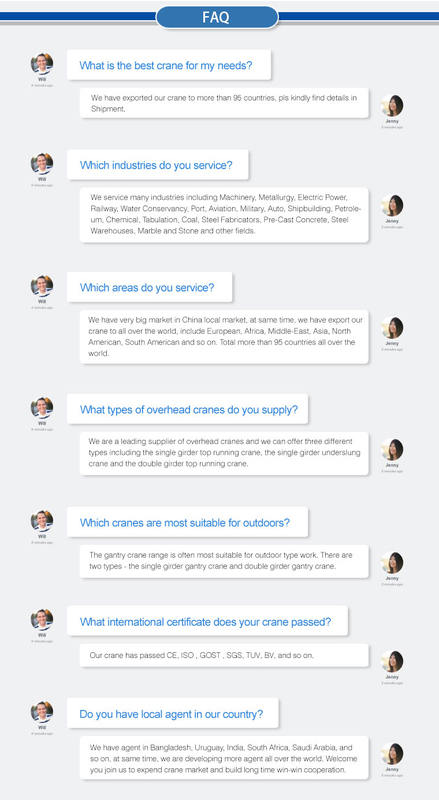 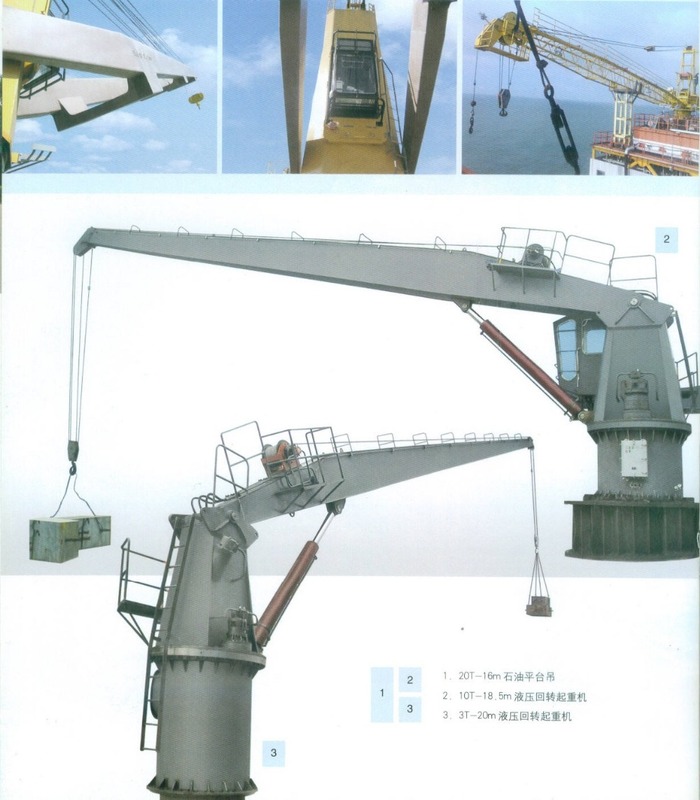 The main design basis is China classification society CCS "Rules for Lifting Appliances of Ship and Offshore Installation", GB/T 3811-2008 "Design Rules fore Cranes".